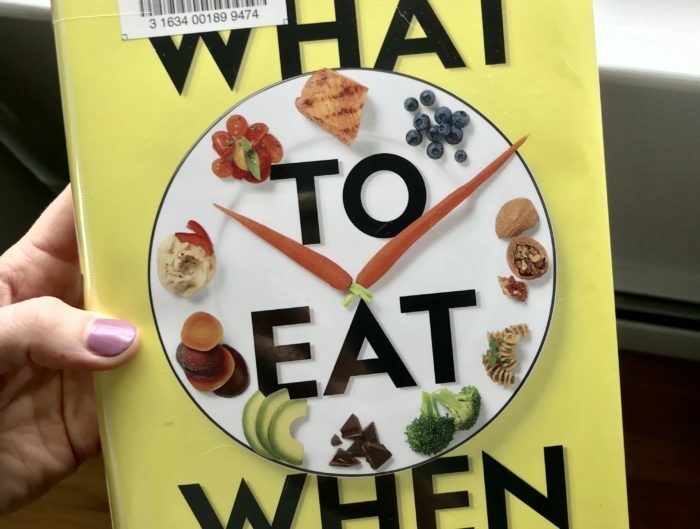 I know that I usually share my What I’m Loving Lately posts on Fridays, but this one was starting to get really packed with favorite things, so I decided to publish it a little earlier this week. There’s a lot that I’m loving lately! Melissa & Doug Water WOW Coloring Books – Just add water! 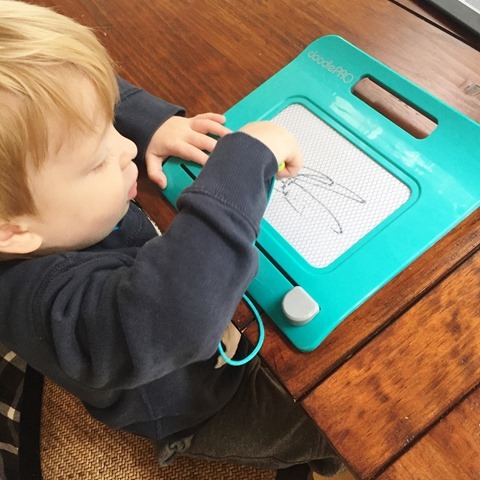 Not messy and, once the page dries, your little one can use it again and again! 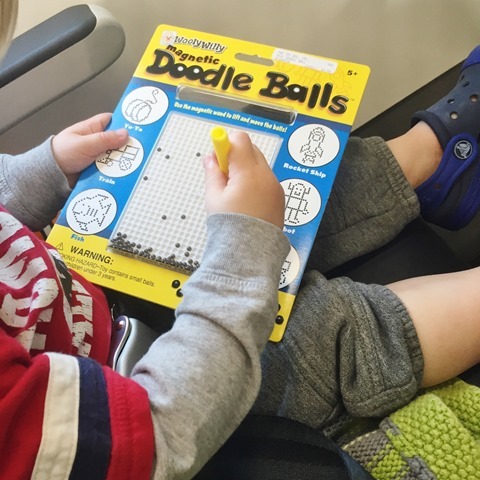 Magnetic Doodle Balls – Another “not messy” toy. Great for travel and it kept Qman entertained for quite awhile! 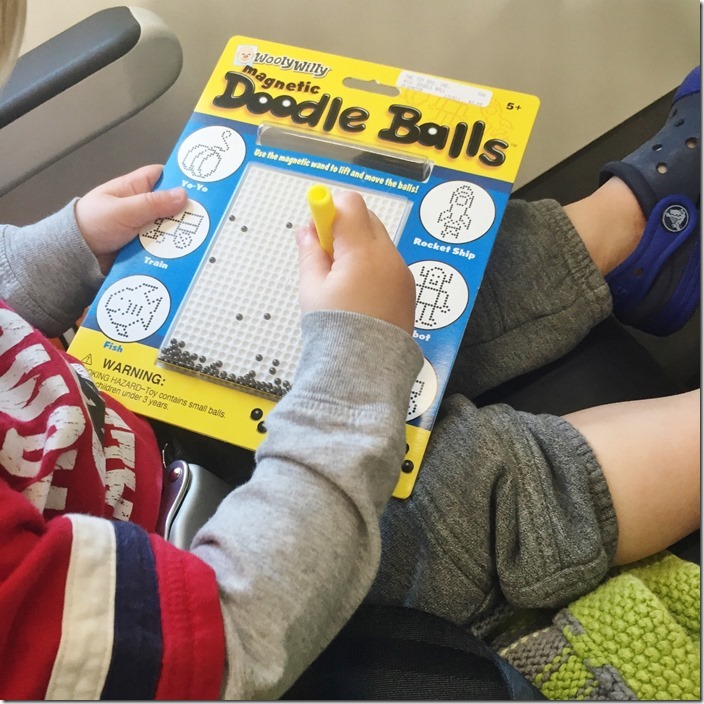 Fischer-Price doodle PRO Trip – This was a huge hit both on and off the plane! 24 Tweets That Sum Up Life With Toddlers – So funny and so accurate! 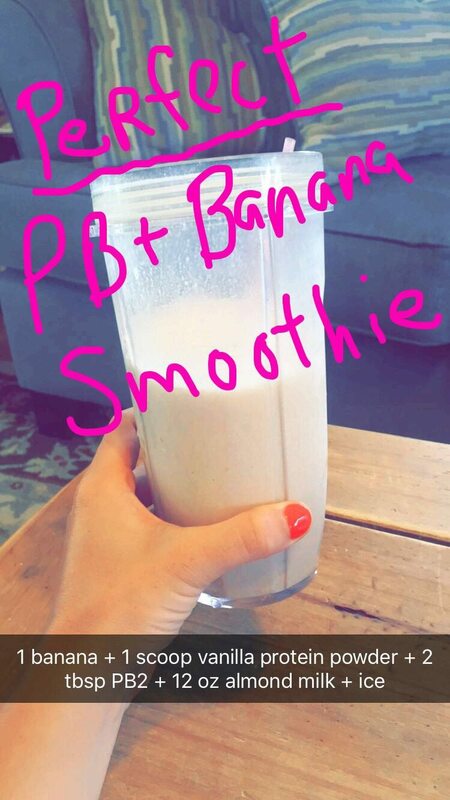 This PERFECT peanut butter and banana smoothie – I use either vanilla Recovery or coconut Fuel protein powder from SFH and it always comes out perfectly. I even have Mal addicted to it now! Gooey Chocolate Peanut Butter Crunch Bars – These look SO GOOD!!! 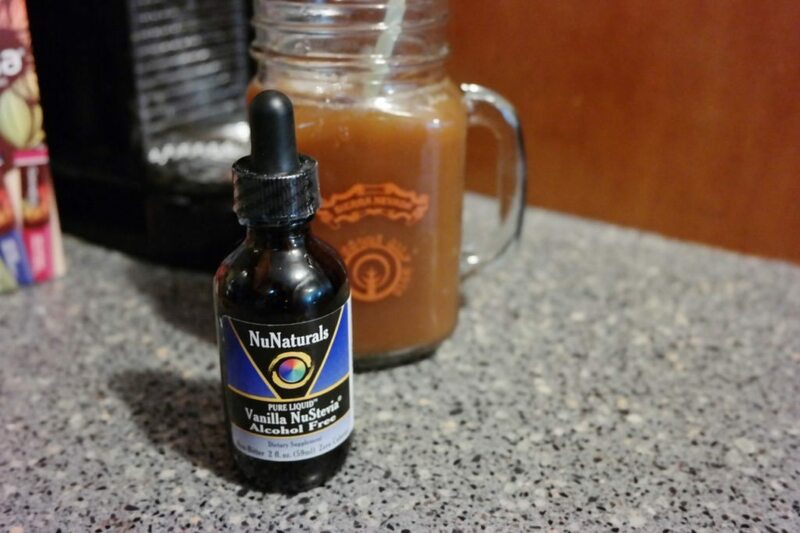 NuNaturals NuStevia Alcohol Free Vanilla Liquid – I’m not usually a Stevia person (it’s usually too bitter for my liking), but this vanilla-flavored liquid one from NuNaturals is quite delicious (and not too bitter), especially in my morning glass of iced coffee. It’s zero calories and adds a subtle vanilla sweetness. Big fan! 11 Things That Have Me Saying WTF And FTS These Days – This hit the nail on its head. 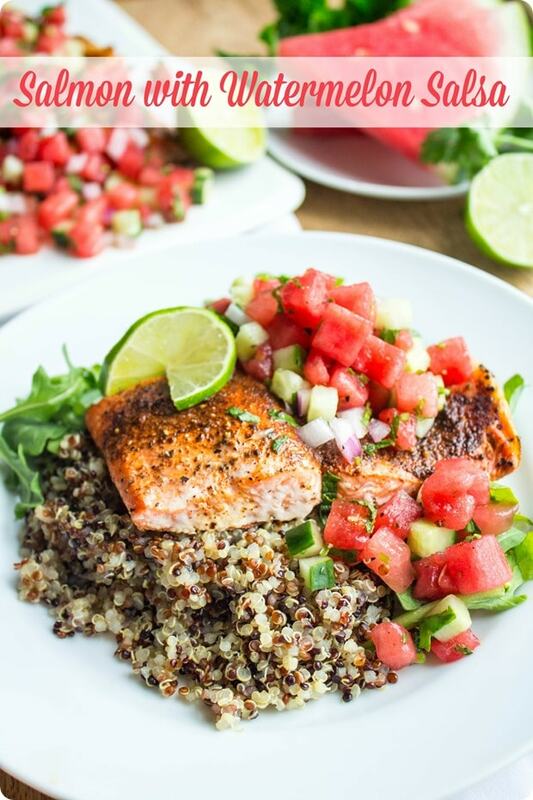 Roasted Salmon with Watermelon Salsa Recipe – What an awesome idea to pair watermelon with salmon! Yum! 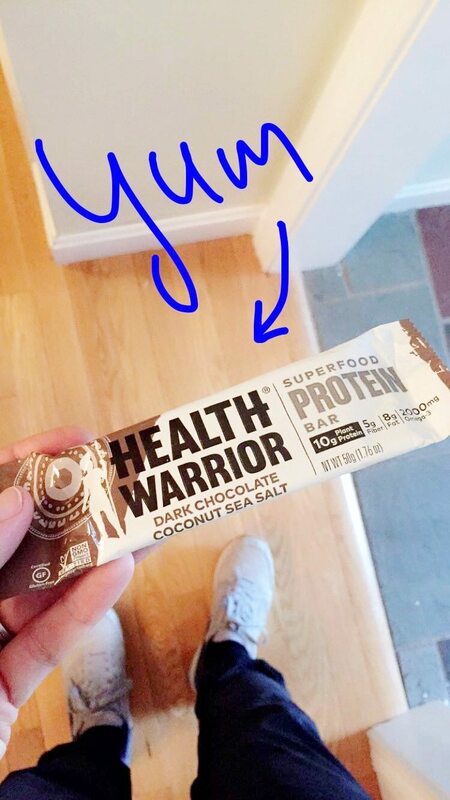 Health Warrior Dark Chocolate Coconut Sea Salt Bar – So yum! The brand sent me some of their bars to sample, and I am obsessed with this flavor (10g protein, 25g carbs, 5g fiber, 8g fat, 2,000g omega-3). 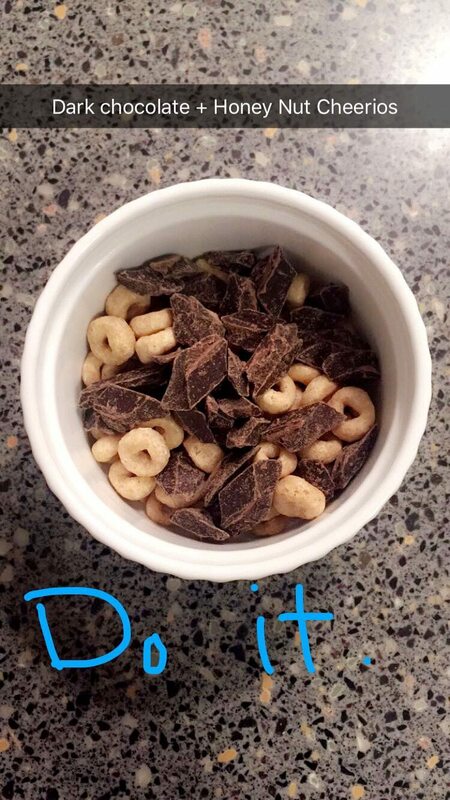 I mean, hello, the combination of dark chocolate, coconut, and sea salt with chia seeds? Whoa. I also love their mini Coconut bar (3g protein, 13g carbs, 4g fiber, 6g fat, 1,000mg omega-3), which is perfect for when you want just a bite of something sweet and delicious. 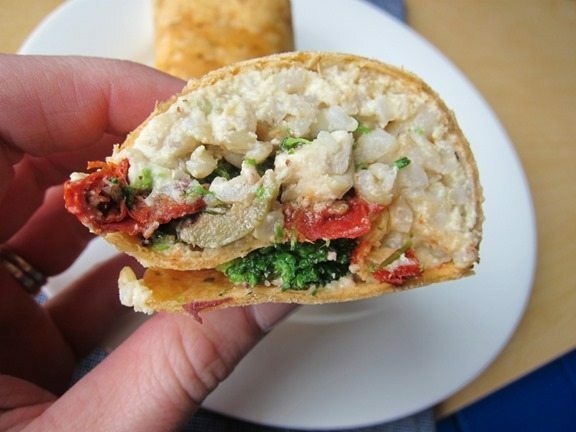 Cashew Cheese Rice Burrito With Feta, Olives & Sundried Tomatoes – An oldie, but goodie recipe! 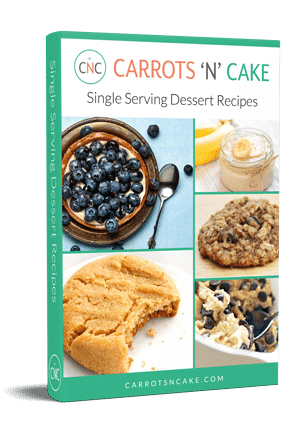 I made this recipe the other day and now remember why I was so obsessed with it! Best Running Songs for Summer 2016 – Great round-up of summer music! Pancake Breakfast Sandwiches – You guys! These Pancake Breakfast Sandwiches are happening SOON! I actually just ordered coconut flour and tapioca flour from Amazon the other day, so they’re definitely on my menu! 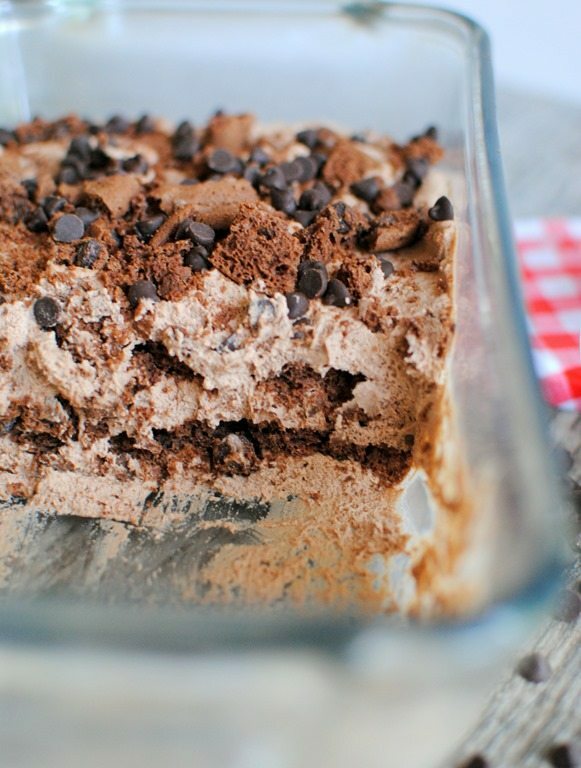 Gluten-Free Double Chocolate No-Bake Icebox Cake – Holy cow, this looks amazing! I really want to make it! White wine – Well, ok, I always love white wine, but I often get questions about my favorites, so I thought I’d share some that I’ve tried lately and really liked! 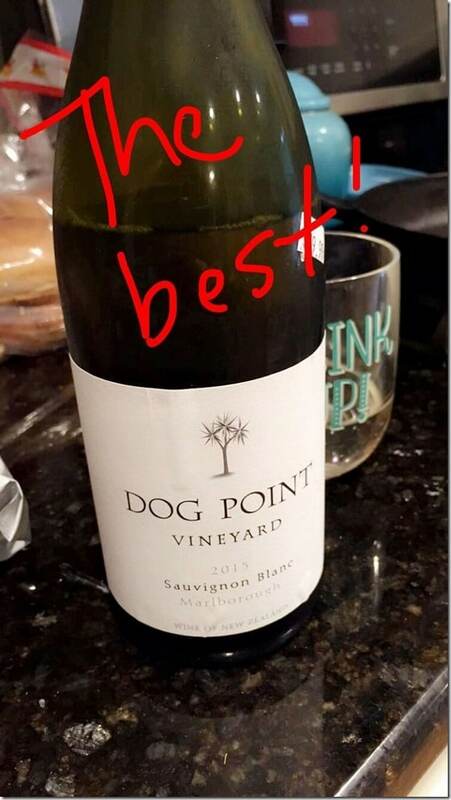 FYI: The Whole Foods in Dedham sells Dog Point! 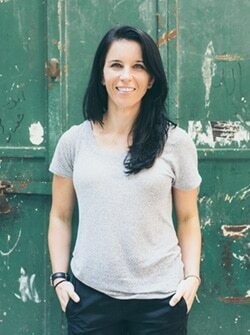 Chiara DeMarchi’s Invisible Body Disabilities Project Brings Visibility to Inflammatory Bowel Disease – Love this for so many reasons. 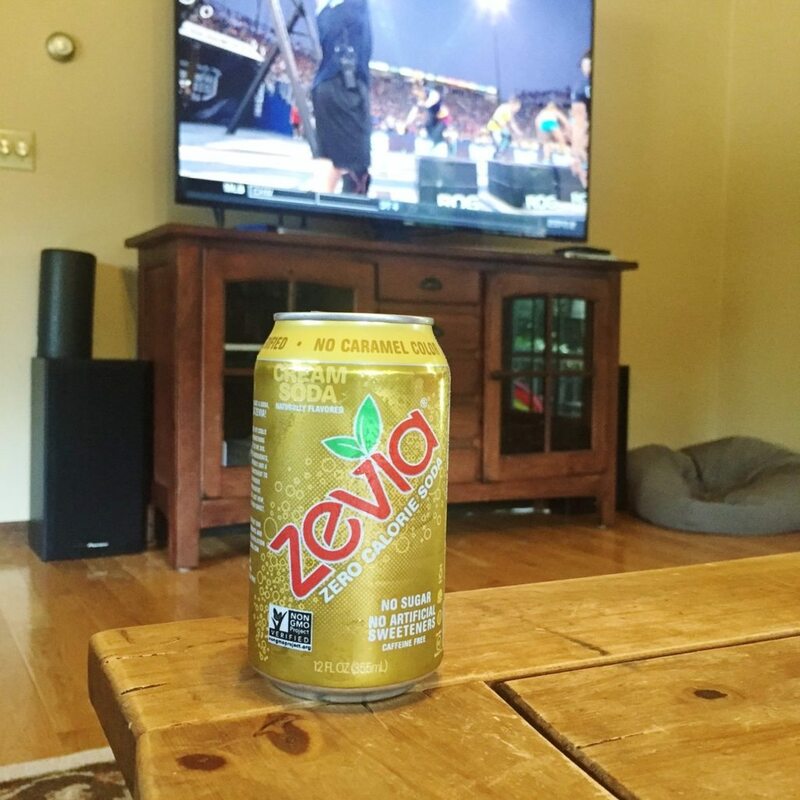 Zevia Cream Soda – I’m not typically a soda person, but this cream soda from Zevia is the bomb! I actually used to lovveee cream soda as a kid and haven’t had it in years, so it was a fun treat! 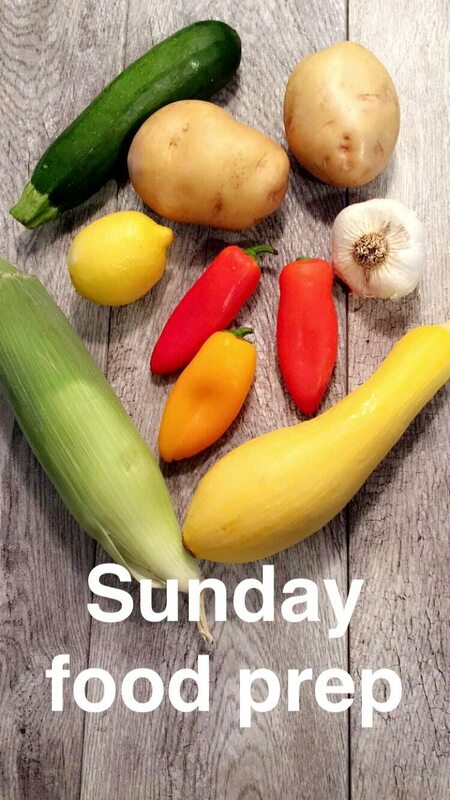 Sunday food prep – I used to kind of dread Sunday meal prep because it was time-consuming and a lot of work, but I’m really getting the hang of it and like to see how quickly I can prep our food for the week. 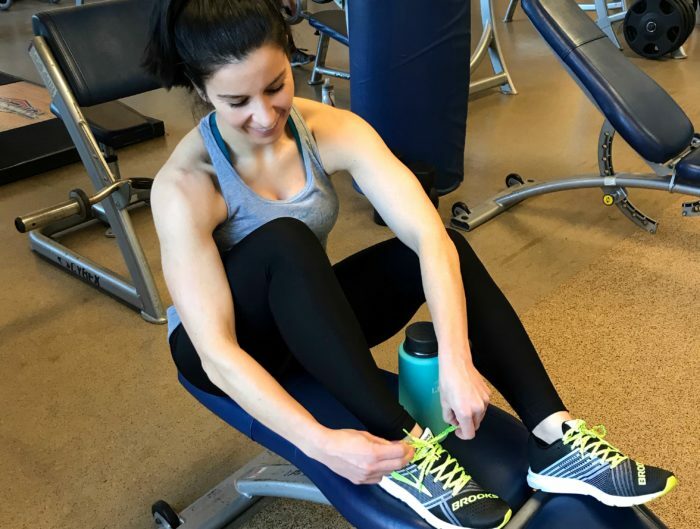 It’s a fun challenge and, of course, it sets me up for a healthy week ahead. I actually have a blog post coming soon with some of my favorite tips! 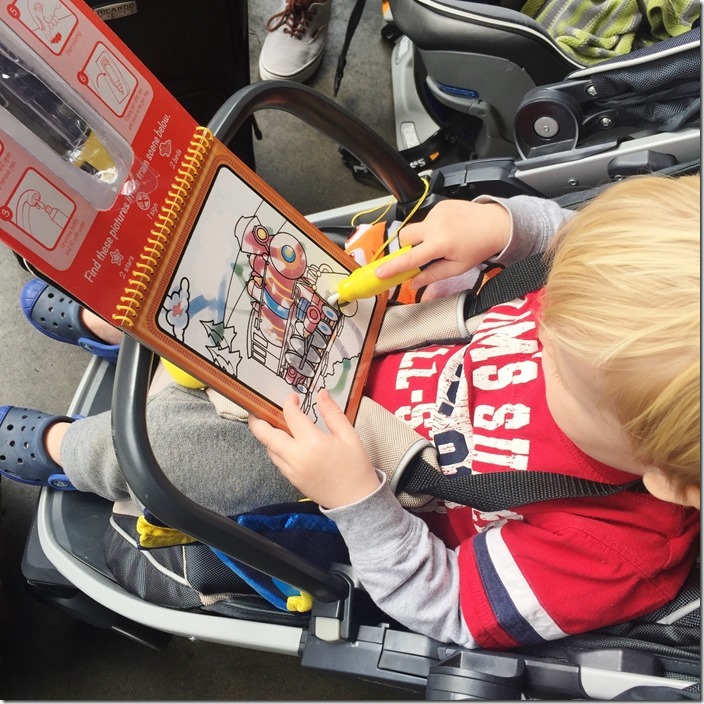 Parents: What are your kid’s favorite travel toys? 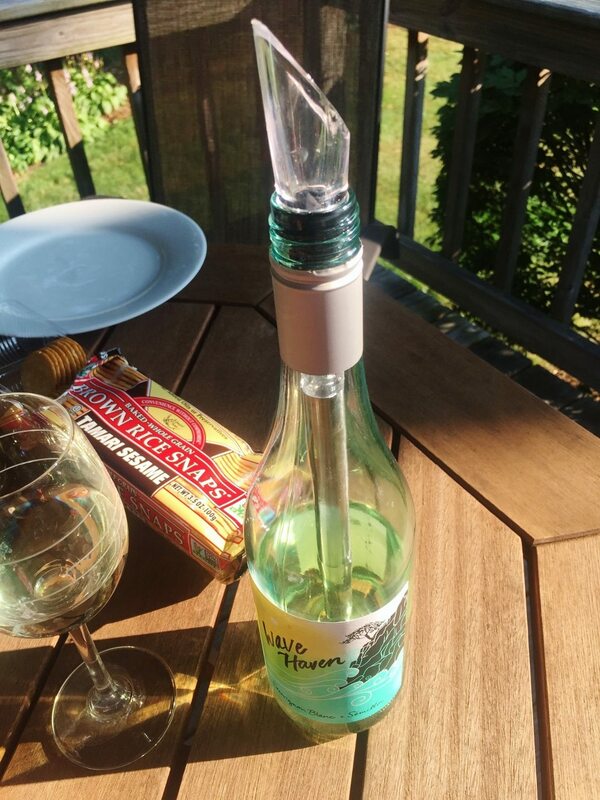 Wine lovers: What’s your favorite summer variety? P.S. Remember my weekend stay at EVEN Hotels with my sister? Well, the hotel’s awesome deal is expiring soon (valid through 7/31//16): Stay Two Nights with EVEN Hotels, Get a $50 Gift Card. It Pays to Stay. Be sure to hop on it! I love a good Malbec but sadly the brand I like is no longer made so I’m still looking for a new favorite. I just did a Paleo breakfast sandwich for one of the sites I write for with bacon instead of sausage. It was hands down amazing! My son likes to read books in the car. I thank the heavens every day. Lol. Quinn’s toys remind me of toys I had as a child! Also loving the 24 toddler quotes! Those Wow painting books are the best!! William also really likes the reusable sticker books! 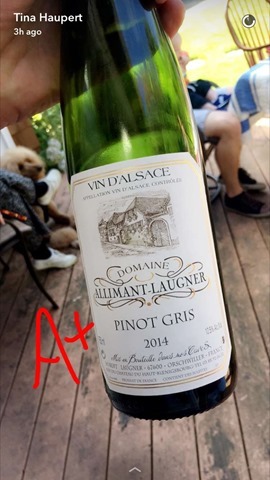 I’m always a Pinot Noir or Cab lover, no matter the season – red wine all the way! Ah! It’s neat to see kids playing with stuff like that still. I remember playing with those when I was a kid! Remember the guy with the magnetic mustache? Surprisingly, my son is able to entertain himself by the things he sees as we drive and talking to himself haha. I quit buying games because he won’t mess with them. Have you tried the “root beer” Zevia? SO GOOD! As a kid we would play travel games in the car like I Spy or memory games. I don’t know how my parents held up through hours of I Spy…. Yikes. That pancake sandwich looks delicious! I’ve been hearing about Sunday food prep all over the place but I have yet to give it a go. I’m looking forward to your post about it! I’m a huge fan of NuNaturals, too! They’re stevia products are the best. I’m loving the Brooks 3″ chasers too! I have them in blue, they are my favorite running short right now! For travel toys, I do the same as you, buy new toys – sometimes they are hit or miss. The ones that are a hit, I hide until our next trip so that they are just as fun and exciting, haha. 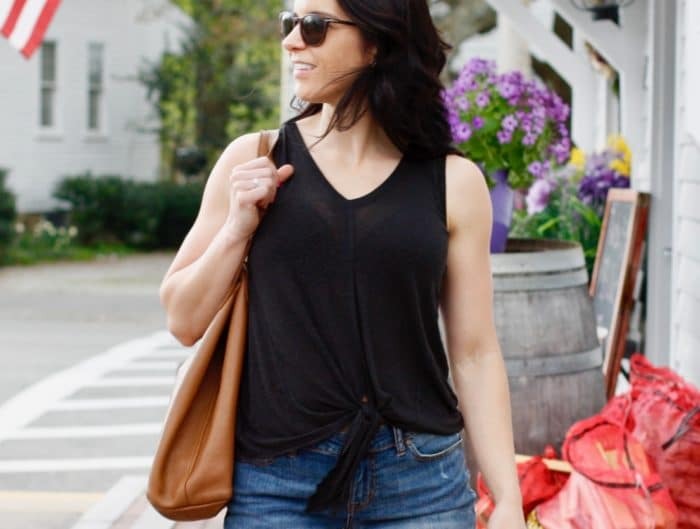 Our go-to’s are the leap top, link below. And new books, especially ones with flaps! I’ll have to find some of the toys you suggested! cream soda is my favorite zevia flavor! So many fun things!! That vanilla stevia is awesome, but I always get the unflavored version in the same brand (so just normal liquid stevia) and it’s much less bitter. I’ve always found it in a white plastic squeeze bottle for about the same price. Worth looking for! I am going to hunt down those Brooks shorts! I really need a pair of running shorts. And all those recipes look so good! Bookmarking some of them for later. My fav is Sauvignon Blanc. I do not know much about wine expect what I like. Those dark chocolate coconut bars look amazing. YEEEESSSSSS! I have been eyeing up the Brooks Chaser shorts but have been hesitant to get them. I have big muscular thighs (proud of them!) but cannot find shorts that won’t ride up when I run. Buying a pair now! Thanks for highlighting them. I haven’t had a regular soda in years but I am loving Zevia Cream Soda ever since I was pregnant! They are so good! I also like the meal prep challenge…. We just discovered those Melissa & Doug water paint pads too. They are amazing and my little guy loves them! We love everything by that brand!